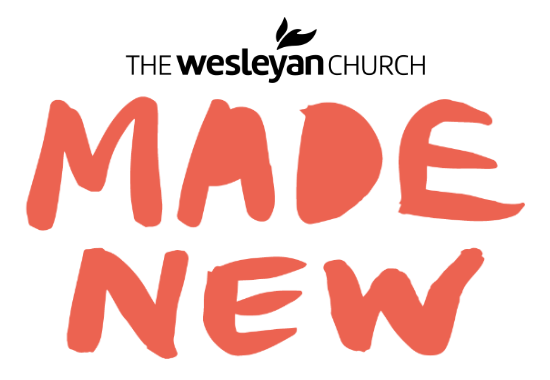 You have arrived at The Wesleyan Church Portal. If you have a username and password, please choose log in. If you are new to the portal, please choose register.